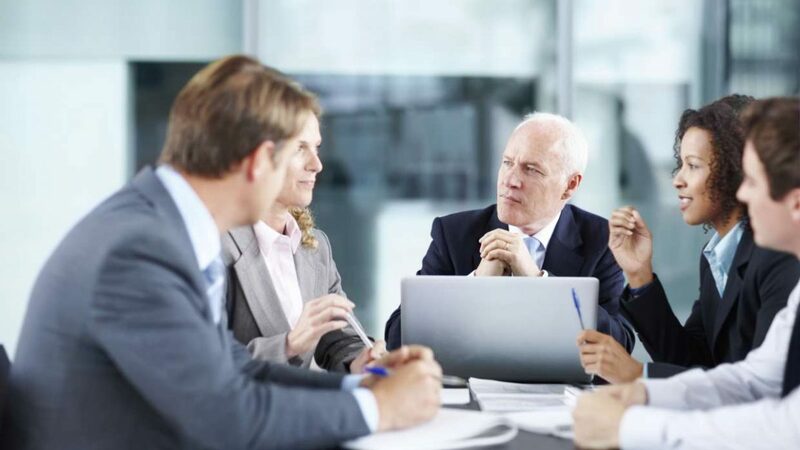 The audit committee plays a critical role in providing oversight of the organization’s governance, risk management, and internal control practices. The Audit Committee Charter outlines the authority, role and responsibilities of the members. Following these 5 suggestions can help transform your good audit committee to a great audit committee. Harris CPAs is an independent member of the BDO Alliance USA, a nationwide association of independently owned local and regional accounting, consulting and service firms.